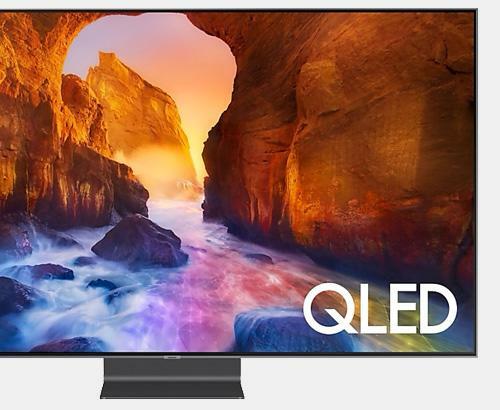 The 2019 flagship Sony BRAVIA LED model KD85ZG9 is the successor to the 2018 ZF9 series. This generation brings fantastic new technologies such as 8K resolution along with the all new X1 Ultimate Processor. delivering the best picture quality seen on a Sony LED TV to date including Dolby Vision, HDR10 and HLG HDR Processing. 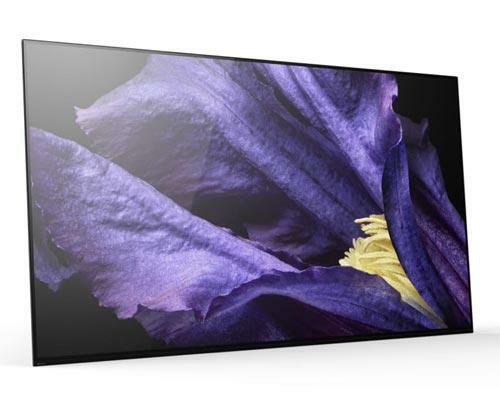 Introducing the second generation of Master Series TV's from Sony, the Master Series is is a reference to the ultra high quality screens used in the mastering process of films and TV Shows. This ultra high quality is seen for the first time in the Master Series TV's delivering the highest image quality to date reproducing the exact image the creator intended. 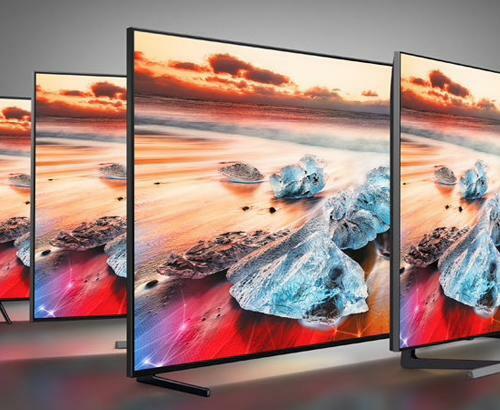 For the first time 8K resolution comes to Sony TVs bringing 4 times the detail and clarity than even 4K. But why 8K when there are currently only a few 4K & 8K sources? The ZG9 features Sonys brand new 8K X-Reality PRO processing that takes upscaling to a whole new level by sharpening the image in real time utilising a dual database of 8K resolution images for reference. This all happens seamlessly without any configuration needed resulting in near 8K quality on every source that is fed to the TV. Sound performance is not compromised and a cavity remains to ensure perfect acoustics for your living room. The Sony BRAVIA KD98ZG9 8K TV improved upon earlier generations of their LED TVs by now including Acoustic Multi-Audio which features 4 front firing speakers so the sound is even clearer and higher quality than ever before while still supporting HiRes Audio which encompasses all audio played back using higher sampling rates than those used in CD's closer to the original recording. 2 sound positioning tweeters have been added to the rear of the TV to simulate sound coming from different parts of the screen providing a much more immersive experience. This TV features Sony's high end Backlight Master Drive back-lighting technology which helps to keep the TV slim and only focuses the light where its needed providing a good contrast between light and dark objects on the same scene. This is called 'Full Array Local Dimming'. With all this technology housed into one stunning unit, you want to make sure you get the longevity that you would expect from a Sony product. That is why this Sony BRAVIA KD85ZG9 8K TV comes with a full 5 years guarantee that covers parts, labour and even home visits. The X1 Ultimate Processor now analyses every single object on screen with Object-based Super Resolution. This enhances the resolution where possible on every recognised object giving exceptional quality and detail. In addition to this the X1 Ultimate Processor includes Sony's Object-based HDR Remaster technology which analyses the colour of the objects on screen and the contrast is adjusted to provide a more deeper true to life image. The X1 Ultimate processor is the missing link from a good to an exceptional television experience. The Sony 8K X1 Ultimate analyses every signal received to the TV to understand what level of processing is required to the picture. So a RAW 8K Ultra HD signal will be handled differently to Netflix 4K signal to a Sky HD signal to a USB video signal. TRILUMINOS brings more lifelike colour and opening the spectrum to benefits of Sony 4K resolution. Taking the technology a step further is the Precision Colour Mapping process which enhances the blue shades of colour ensuring the full range of the colour gamut is produced. As we are a Sony premium TV & Audio specalist we can offer you the best advice, installation and after care service than national retailers. A demonstration of the Sony BRAVIA range of televisions are available at our Bolton store near Manchester. Our installation service overs the whole of Greater Manchester and also many parts of Lancashire. Our prices are constantly monitored to ensure that we are as competitive as national retailers. This Sony MASTER SERIES KD85ZG9 8K TV is also available with a bespoke white glove delivery and installation service. Ask in store for further details.